hd00:15HD footage of a beautiful cloudscape at the sunset time in the mountain. View to the Little Adam's peak, Sri-Lanka. 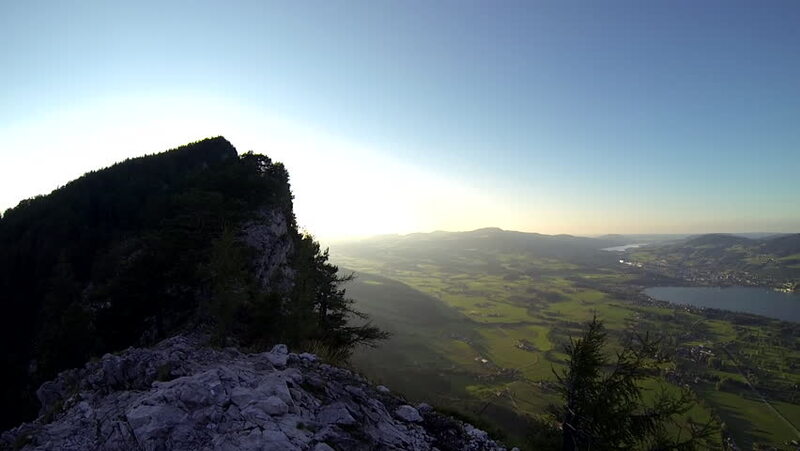 4k00:12AERIAL : Flying over the mountain cliff and karst hills at sunset. Colorful mountain landscape covered with fog or haze in Yangshou County, Guilin, China. Top view. 4k00:15Looped 4k footage of a sunrise at the mountains. View to the Little Adam's peak, Sri-Lanka.